U.S. alpine skier, Sundance Resort product dealt unlucky hand with the most untimely of injuries. He appropriately captioned one of his social media posts #groundhogyear. 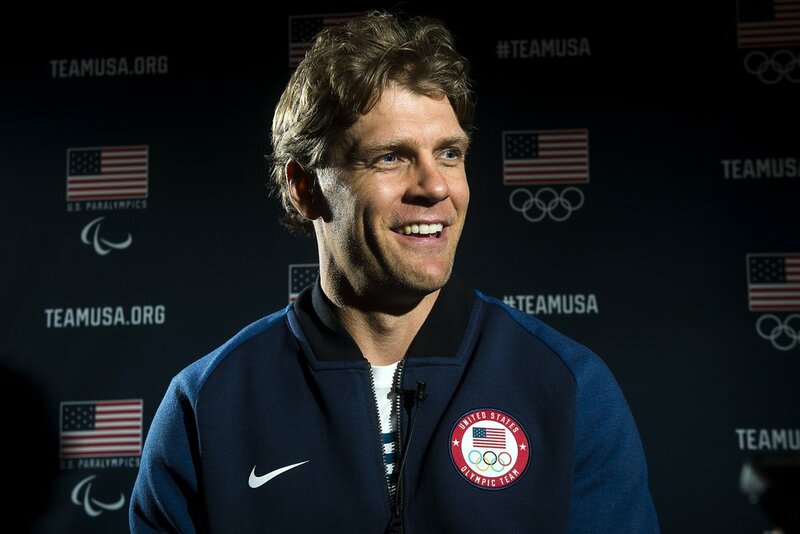 A mere 12 days before the start of the 2018 Olympic Winter Games in Pyeongchang, South Korea, Utah alpine skier Steven Nyman received official news that the most untimely — and unlucky — of injuries will keep him from his fourth straight Olympic Games appearance. U.S. Ski and Snowboard announced Monday that the 35-year-old from Provo, who grew up skiing on the runs at Sundance Resort, suffered a torn ACL in his right knee during a training run last Thursday in Garmisch-Partenkirchen, Germany. Nyman suffered the injury on nearly the exact same date on the exact same course as last year’s season-ending knee injury in Garmisch that resulted in a torn ACL, MCL and PCL tear in his left knee. The soon-to-be-36-year-old crashed into the safety netting in Germany last Jan. 27, putting his 2018 Olympic hopes in question. After vigorously rehabbing and putting himself on track to return to the World Cup circuit in December, Nyman eventually had his best finish of the year in Kitzbuehel, Austria, in January — a 15th in the men’s downhill that helped him secure a spot on Team USA. In an Instagram post Monday, Nyman said he already has undergone surgery to fix his torn ACL and that he’s going to take aim at competing at the 2019 World Championships in Sweden. Nyman officially was named to the U.S. Olympic alpine team Jan. 24. The Utah product has 11 career World Cup podiums and recently finished third overall at the Olympic test event in Jeongseon, South Korea. Nyman told reporters during his comeback in the fall about his goal to keep pushing the envelope and ski racing on the World Cup — and potentially at the Olympics — for another cycle, which would have put him at 40 years old at the next Winter Games in China in 2022. (Chris Detrick | The Salt Lake Tribune) Alpine skiing athlete Steven Nyman speaks during the Team USA Media Summit at the Grand Summit Hotel in Canyons Village Tuesday, September 26, 2017. The Sundance kid faces another long road back to the slopes, this time dealing with the most heartbreaking of circumstances.